It's Tuesday night, and yet again I'm in the Flying Pig pub on Hills Road, here in damp and drizzly Cambridge, with my laptop and a pint of beer. I'm lucky enough to have a month to spend in the US every year, and each Tuesday, for the 11 months before, is research night. This year is more complicated than most - a few days in Fort Worth with my daughter, a week on my own in Texas, two weeks with my wife in New Orleans and a week's road trip for the three of us at the end. But tonight, I'm researching BBQ. 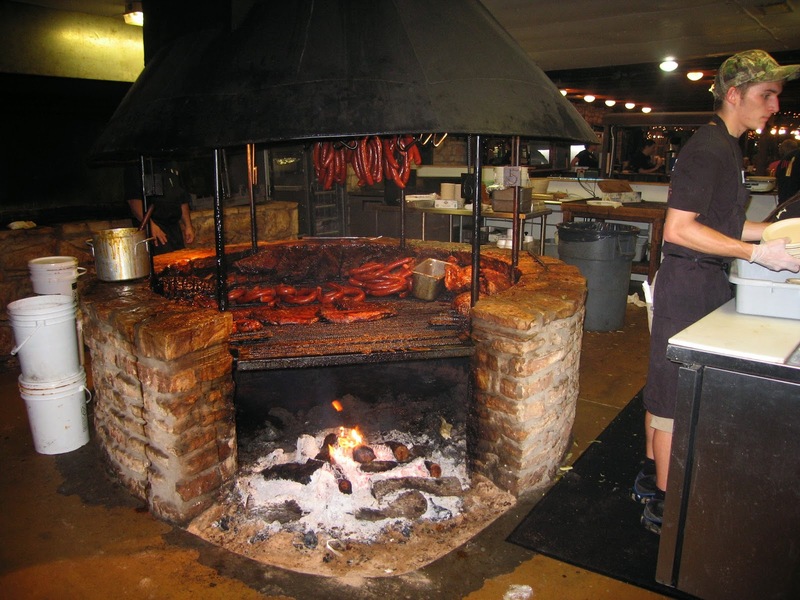 My plan is to spend my week exploring Texas - and of course, eating the quintessential Texan food - barbecue. Half food, half religion, it's something the Texans take very seriously and have very firm ideas as to what makes the best. We're talking brisket. We're not talking sauce. And I am going to try as much as I possibly can in my week away. So what's the plan? After a quick Riscky's fix in Fort Worth, I'm bombing down the I-35 to Austin. Now, the I-35 isn't the world's most exciting road, but it gives me a buzz. I-35 is part of the Pan American Highway that stretches from Alaska to the tip of Argentina. With enough time, you could cross two entire continents on this road - but that's a road trip for another day. This time I shall simply stop off in West for kolaches (Czech baked goodness). 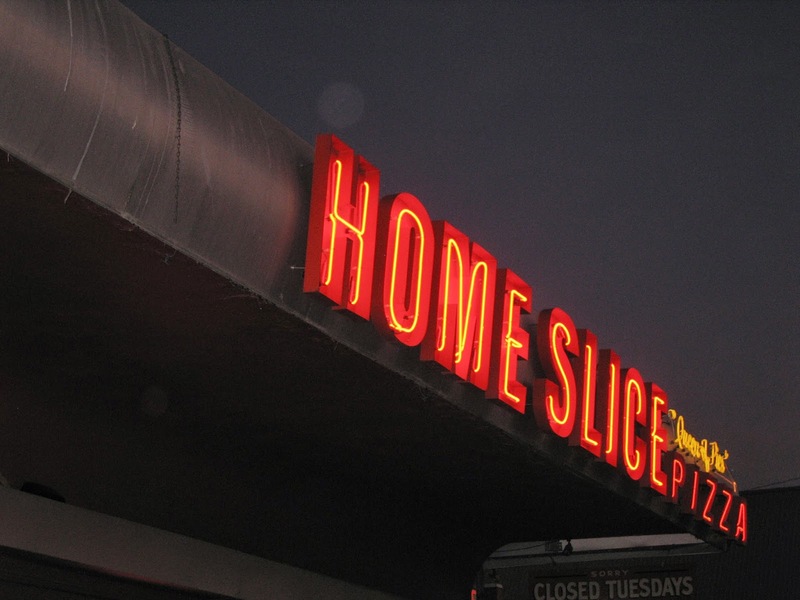 I'll be staying at the Austin Motel in ever so hip South Congress (so I don't have to drive to dinner, natch), so it'll be hard to ignore Home Slice. I love Home Slice. I miss Home Slice. But enough of this pizza nonsense, where's the barbecue? Well, the pilgrimage starts the next lunchtime in Taylor, home of what is arguably the best barbecue in Texas. And, tease that I am, I'll tell more in my next post! The Best Hyperbole I've Ever Had! 5 Stars! Steak and Honour - the burger van, all grown up! How far will I walk ... for a cheeseburger? How far will I walk ... for a glass of wine?